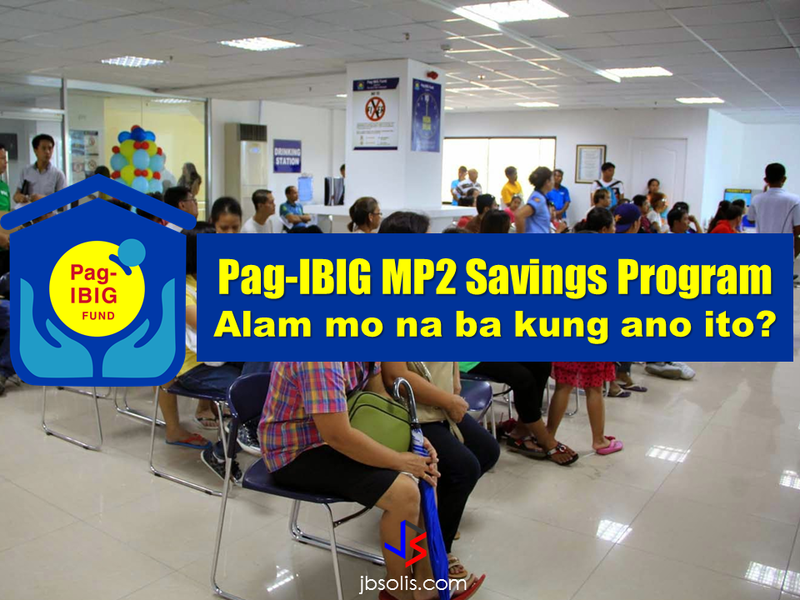 For those who are looking for alternative ways to save, the Modified PagIBIG 2 Savings Program (MP2) may be the answer to your needs. Pag-IBIG Fund is urging their members that aside from their regular contribution, to invest in modified savings program called MP2. It is an optional savings program of Pag-IBIG designed for those who want to have savings with higher savings rate and can be compared to the banks 5-year term time deposit system. Today there are already 55,000 members who already has aviled of the MP2 Savings program each of whom has various purpose on their savings. With the reality that daily expenditures does not end when you retire, everybody should have a contingency plan to cope up. The minimum contribution for the MP2 program is P500.00 and there are no limit for the maximum contribution. You can add to your savings anytime you wish or you can do it on monthly basis. Your savings will mature and can be withdrawn after five years or you can have it renewed for another 5 years. In case of total disability or insanity, your savings can be withdrawn even before the 5-year term. It also applies when you lost your job. For members who unfortunately died before the 5 year term, his beneficiaries can withdraw the MP2 savings. Pag-IBIG Fund said that the dividend rate presently does not go below 5 percent. In 2016, the MP2 dividend rate was at 7.43 percent. 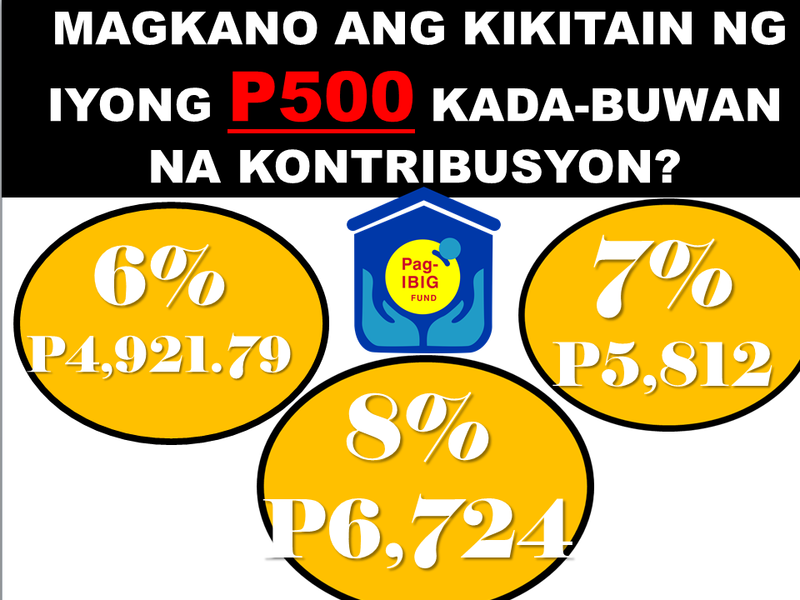 So for the P500.00 monthly contribution, it can earn up to almost P5,000 up to almost P7,000 after 5 years. If you will invest a lump sum amount of P100,000 it can earn up to P26,000 to P36,000 after 5 years. It is also safer compared to the banks because your principal saving will be untouched even if worst case happened like the dividend plunges to zero, you can still get your money in full. It is also easy to start an MP2 savings. 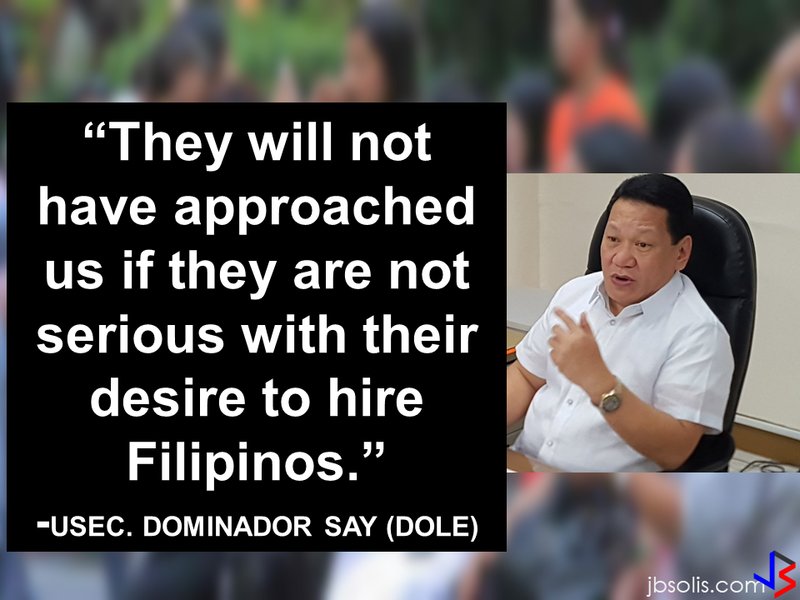 For local employees, you can go to your HRD and ask them to do a salary deduction for the Pag-IBIG MP2 Program and the company will remit it for you. You can also go to the nearest Pag-IBIG branches near you and pay the contributions directly. 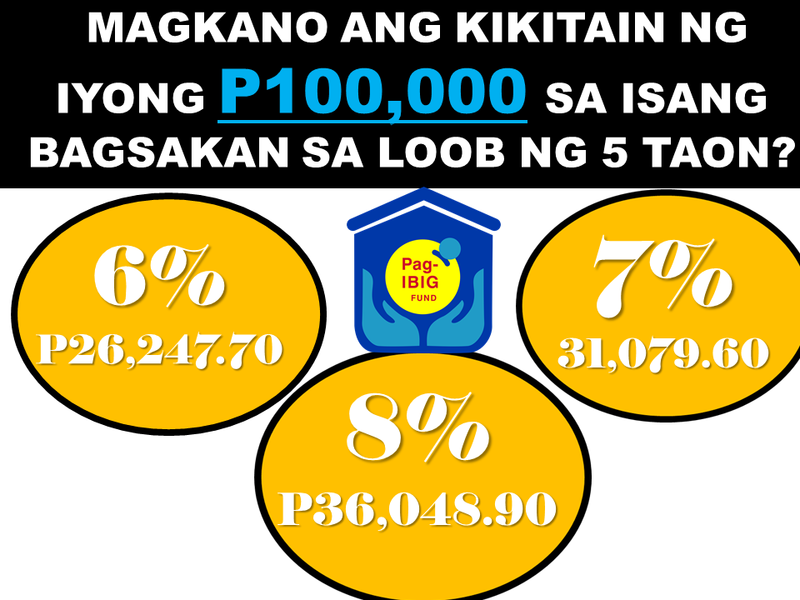 The best thing about Pag-IBIG savings is that you have the sovereign guarantee of the government that you can get your savings absolutely without anything to worry about like bank holidays or bankruptcy. Your investment savings is safe from any risks. What are the POEA Approved Jobs to Australia and Where to Apply? Is it Cheaper To Send Money Through The OFW Bank?